Getting Parents Involved from the Start! I love when I can check things off my to-do list! Today my teaching partner and I finished up our beginning of the year letter that goes home to parents before the start of the school year. 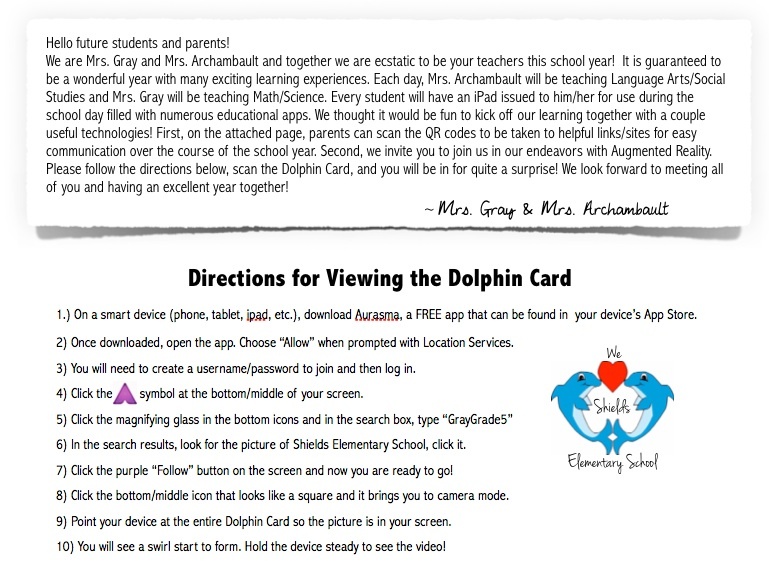 With the opening letter, I wanted to give parents all of the outlets for easy communication throughout the school year as well as introduce them to a couple of the technologies we will be using this year. 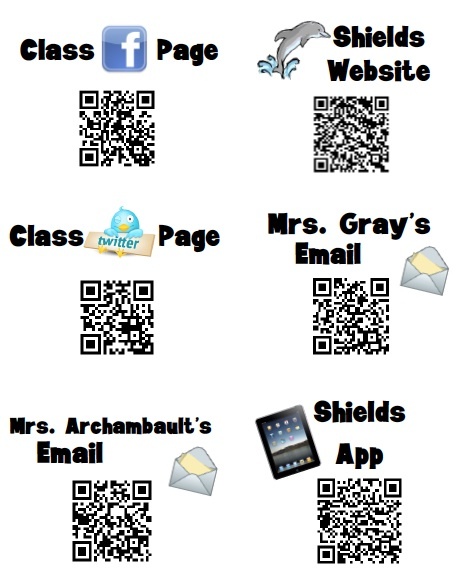 We created QR codes for various communication tools and directions for viewing an image on our class Aurasma Channel. I plan on the students using that Channel for newsletters and explaining their math work! I would also like to think using it for our district science fair, but that is lower on my to-do list! Now first week organization begins! 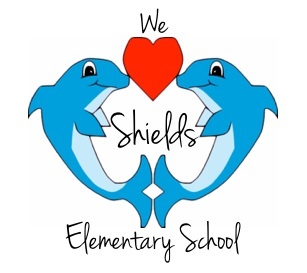 This entry was posted in Uncategorized on August 18, 2014 by mathmindsblog. Wow, Kristin! What a great way to demonstrate to the parents the technology that the students will be using. I would LOVE to get a letter like this from my kids’ teachers. I hope you will share the feedback you get from the parents, too. Kudos! As a kid, I loved getting mail! So as a classroom teacher, I sent out letters to my students as well. As a principal, I continue this by sending letters to our incoming students as they transition in to our building. It seems like you have really started to build your classroom community already, and I love how you are engaging parents and students with technology.